Forward Global Women exists to foster the development of nonviolent peacemakers by providing women leaders and activists with the opportunity to study peacemaking and co-existence and to put nonviolence into practice for the sake of the well-being of all. 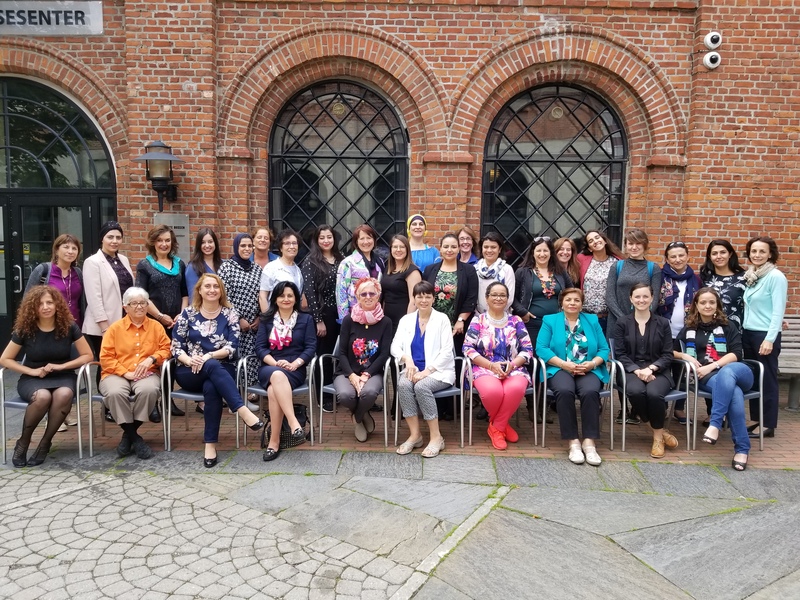 Forward Global Women’s 2017 convening participants outside of the Peace Research Institute of Oslo. To facilitate new understandings of political and social problems through the lens of women leaders and to pursue potential solutions for which no answers or pathway currently exist.